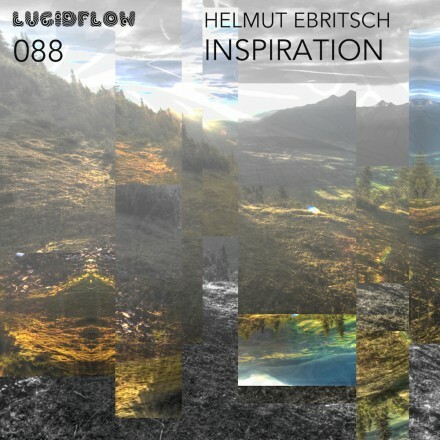 Whilst we usually find him releasing on Lucidflow as one of half of Klartraum, alongside fellow label head Nadja Lind, today Helmut Ebritsch takes centre stage himself, flying solo with his “Drunken Divine” Ep. Having produced electronic music since the mid ’90’s, Helmut has moved from one genre to another with an enviable ease, always keeping an air of elegant deepness to his music. Under his Hatikvah moniker, alongside Florian Schirmacher, he has released music with Morris Audio, Suol and at the back of end 2010, a debut artist album “Synchronicity” on Soma Recordings. 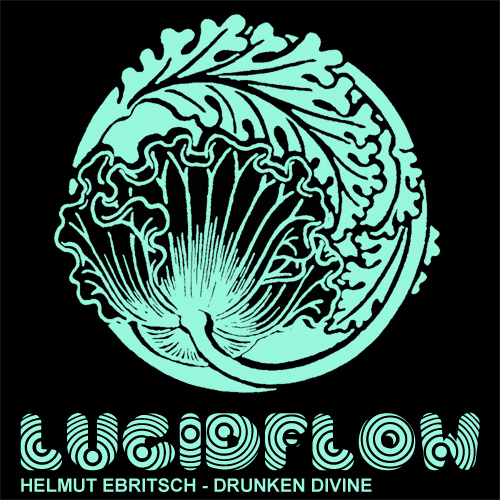 Helmut’s “Drunken Divine” Ep is yet another example of the Lucidflow chief’s innate skill for creating beautifully melodic and impressively structured productions. 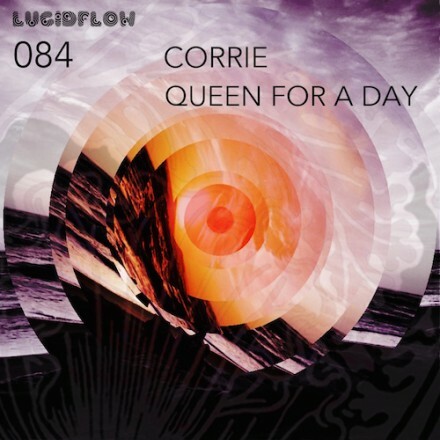 The title track, built upon the weightiest of basslines, broken drum pattern and deeply penetrating synth stabs is impressive to say the least. “Deep Invitation” opens with a pounding kick drum, the backbone of the track. Throbbing synth chords are playfully teased by a rhodes melody and an elongated percussive break adds to the power of the track. 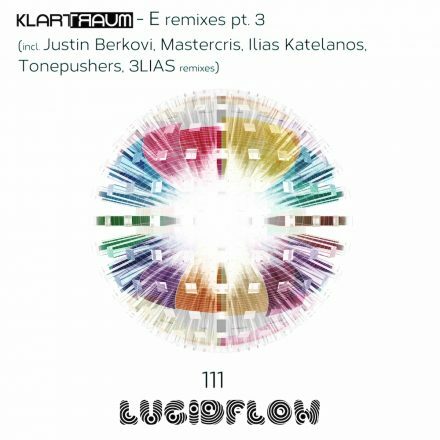 “Deep Invitation” is the cut that finds itself at the mercy of the remixers and Lucidflow invite three to give present their vision. CDT are, at their own behest, illusive in character. Their remix adds, as if it were possible, an extra layer of bass and beats. 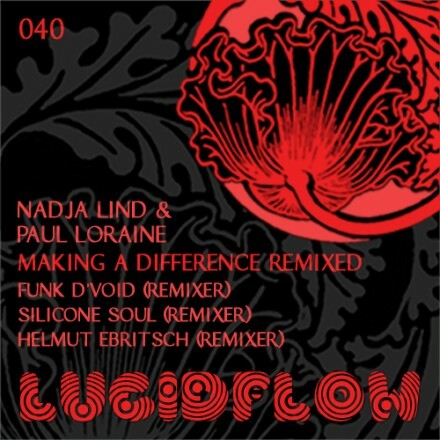 New Lucidflow signing and Barcelona resident Paul Loraine injects some glitchy-edged house feeling, whilst Nadja Lind brings her bongos and creates a somewhat cinematic feel on her rework.